I love this word and I love the concept. There's a deep nobility in putting the welfare and safety of others before your own, and being marked out as one that has trained to save lives. 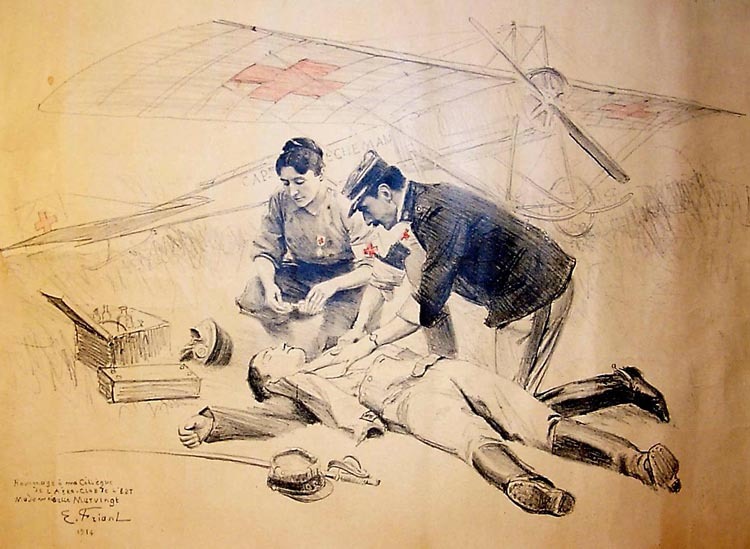 The connection to its Latin root of ambulare is often forgotten, but serves more than simply being a note of historical and lexicological interest. If, as I do, you live in a country in which an ambulance can be summoned, together with its trained crew and suite of life-saving equipment, you can count yourself as among the very fortunate and privileged to have this noble service at hand. 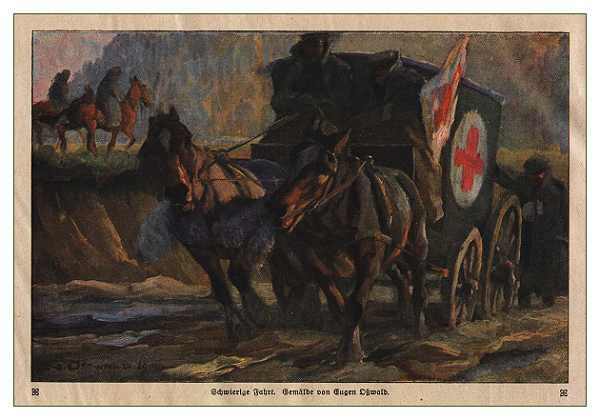 You can read a little of the fascinating history of the ambulance service across the world by clicking here. Thanks a lot for your help on this. I look forward to reading more information from you!